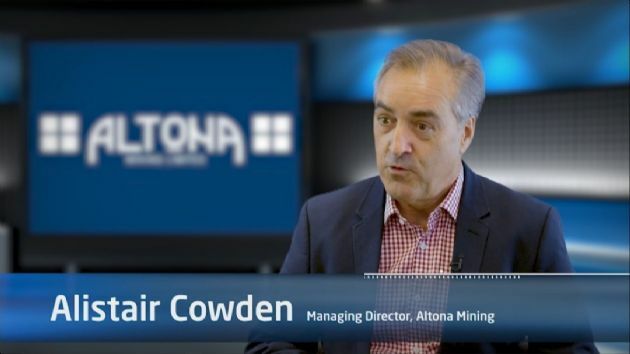 Shareholders in Altona Mining Limited (ASX:AOH) (FRA:A2O) are advised that the company&apos;s Managing Director, Alistair Cowden, has recently taken part in a video interview in which he talks about the proposed acquisition of the Company by TSX-listed Copper Mountain Mining Corporation. 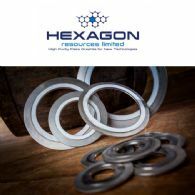 The Managing Director of Hexagon Resources (ASX:HXG), Mike Rosenstreich, has recently taken part in a video interview which provides an overview of the company&apos;s McIntosh Project and the broader graphite market. 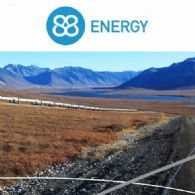 Talga Resources Ltd (ASX:TLG) (OTCMKTS:TLGRF) is pleased to provide an interview with Managing Director, Mark Thompson, regarding positive results on making concrete more conductive. 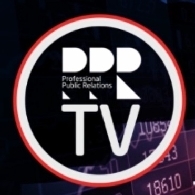 MONTHS of research and in-depth discussions with oil and gas industry leaders like Woodside Petroleum Ltd (ASX:WPL), and the Australian and Western Australian Government has helped shape a new look AOG Exhibition & Conference (AOG) in 2017. Dubbed &apos;the oil and gas event the industry built&apos;, AOG will return to Perth Wednesday 22 February to Friday 24 February 2017, the 36th year of the event. 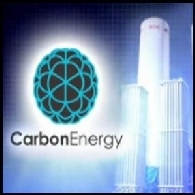 Carbon Energy Limited (ASX:CNX) (OTCMKTS:CNXAY) today announced it had signed a non-binding term sheet with Ascot Energy Pte Ltd (Ascot Energy) to license its keyseam technology and services to develop a modular 30MW capacity syngas fuelled power project in Indonesia (Term Sheet). 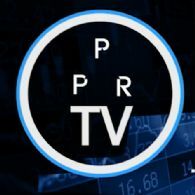 VIDEO PPR-TV: ASX-listed oil and gas explorer 88 Energy Ltd (ASX:88E) (LON:88E) has reported positive cost analysis for its exciting Project Icewine oil play on the prolific North Slope of Alaska.